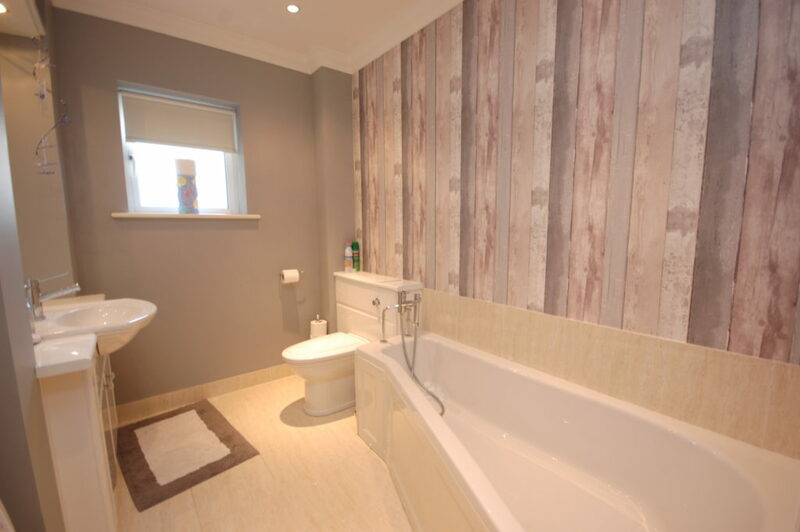 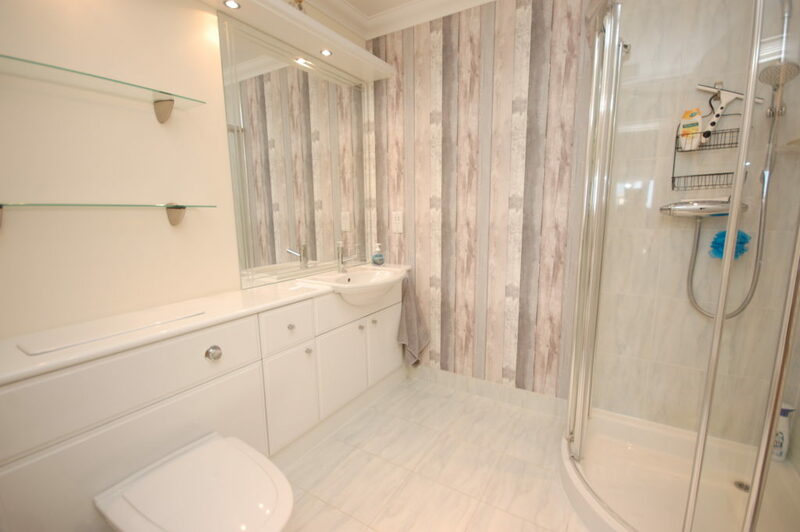 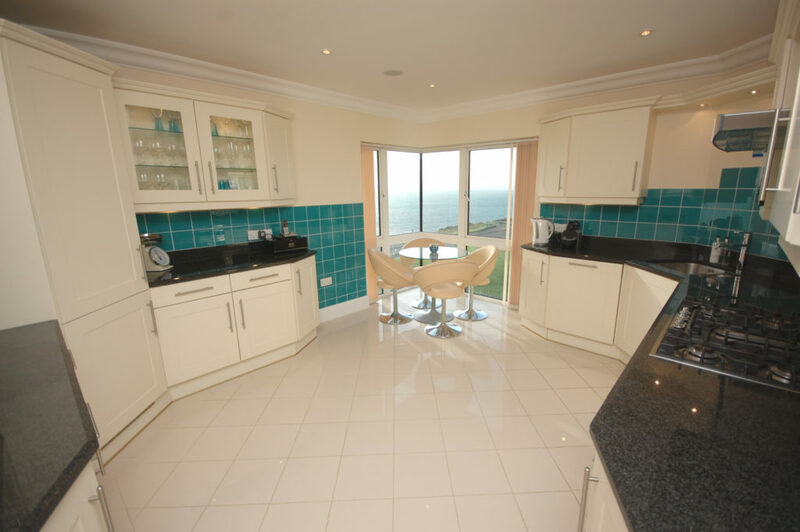 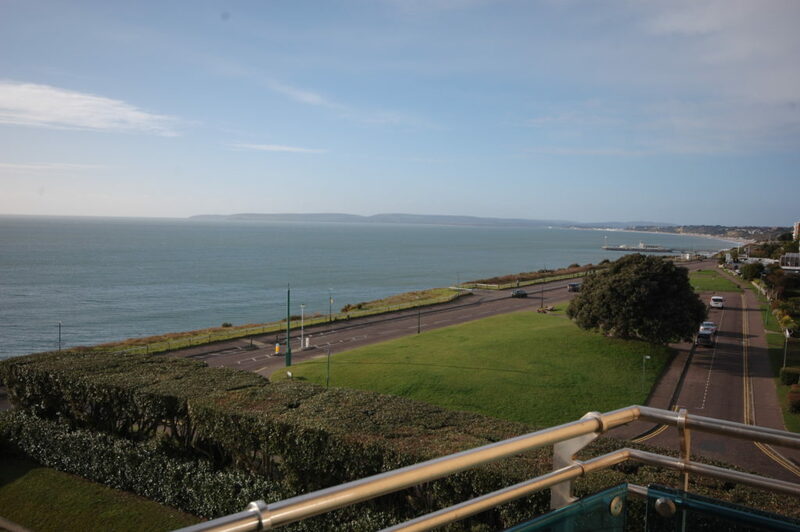 An unusually large FOUR BEDROOM, THREE BATHROOM 4th floor apartment with STRIKING PANORAMIC VIEWS across the bay, in this impressive EAST CLIFF building finished to the HIGHEST SPECIFICATION internally and having DOUBLE GARAGE SPACE & LOCK-UP STORE. 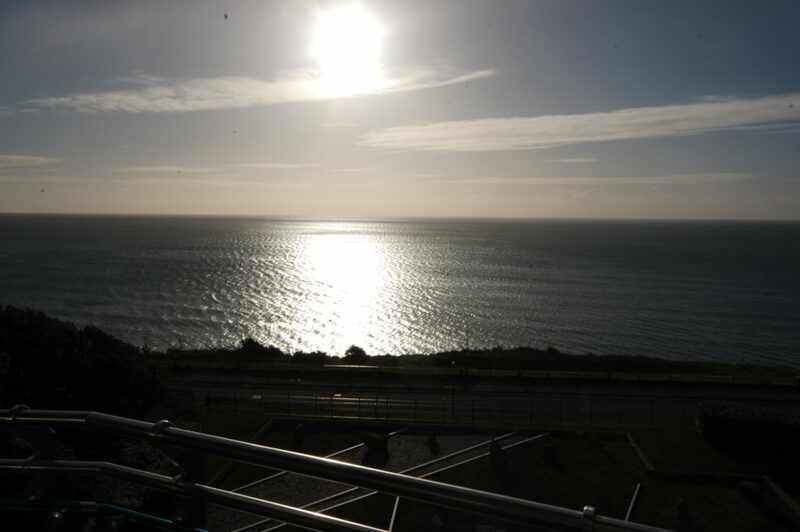 Needles Point is a superb building ideally located on the East Cliff within easy reach of Bournemouth centre, close to all local amenities including Doctors surgery, places of worship and the excellent public transport links to the town centre and more extensive shopping. 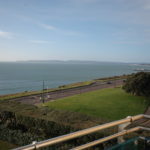 The cliff top is within a few short steps which in turn takes you down to the magnificent seven miles of sandy beaches Bournemouth is famed for, with level promenade alongside. 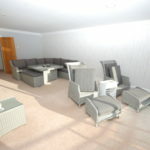 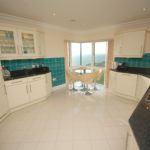 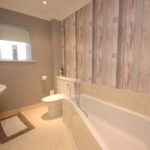 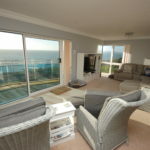 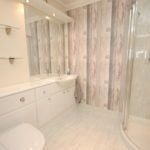 This apartment is offered for sale in immaculate order throughout and offers unusually large & spacious accommodation comprising large reception hall, L-shaped sitting/dining room with excellent sea views and access to good sized sun balcony, fully fitted kitchen/breakfast room, utility room, three double bedrooms, three bathrooms, study/bedroom four. 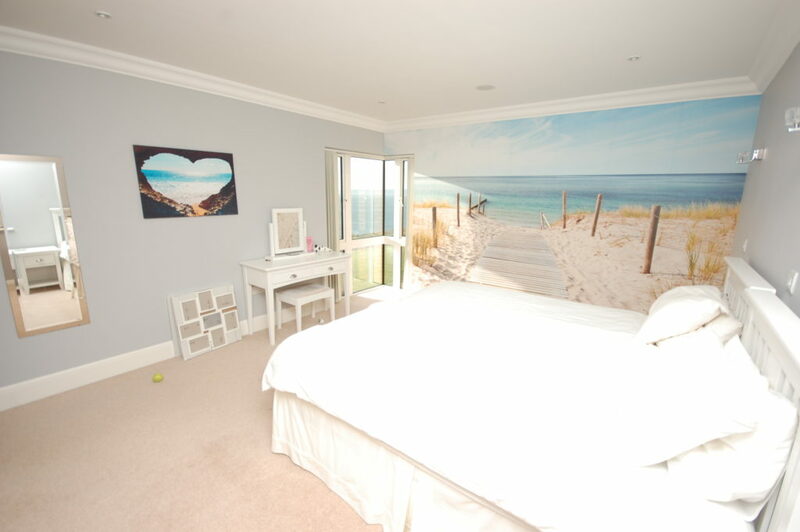 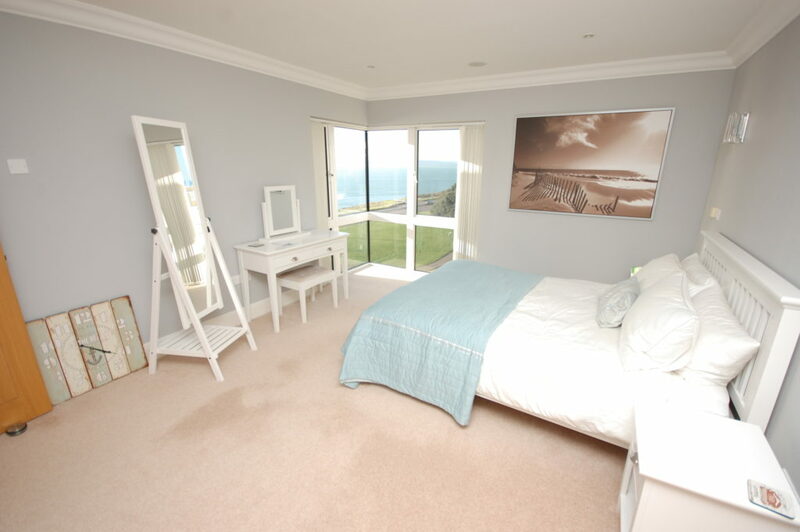 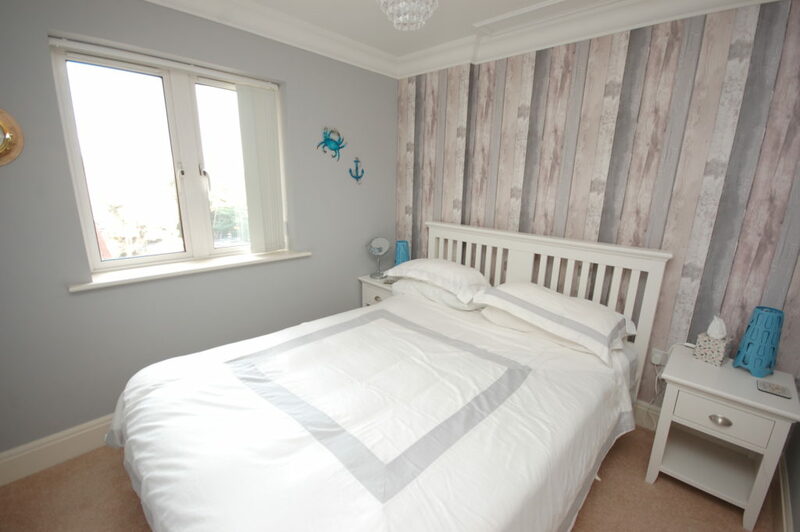 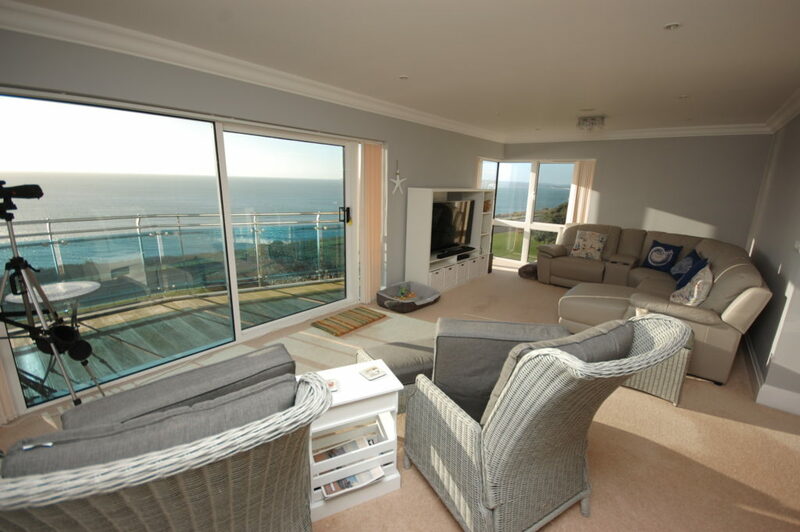 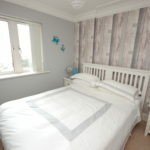 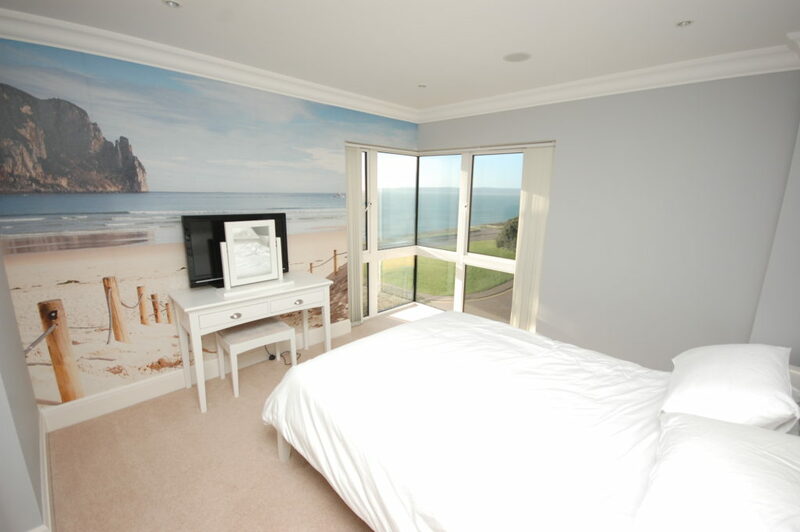 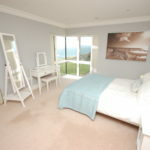 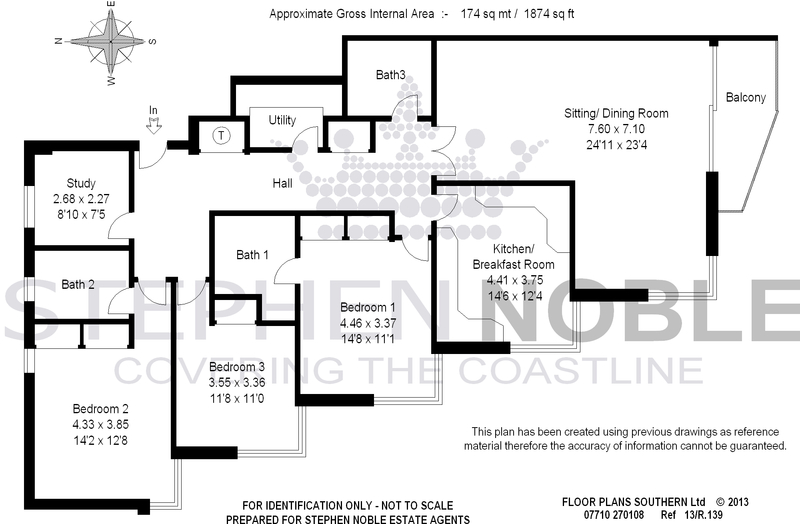 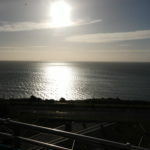 Sea views are obtained from all rooms except bedroom four. 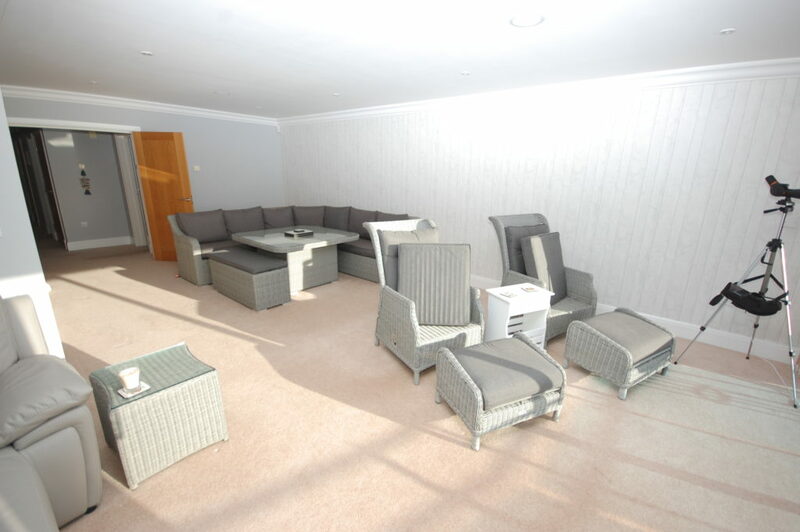 The property also comes with a share of the freehold, double secure garage space and a lock-up basement store.